For the last few months we’ve been gathering stories from renters in Hackney – they’ve been telling us tales that would make your hair curl, of abusive landlords, greedy, incompetent letting agents, rip off rents, evictions and shocking states of disrepair. Come with us on Saturday 26th April, 12pm to present these stories to Hackney council and tell them things need to change! Playing a couple of rounds of Housing Crisis Bingo! 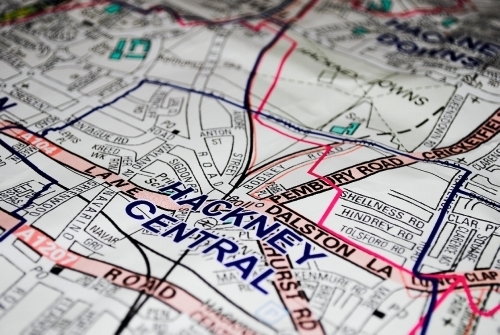 Before we vote in local elections, lets hear what the council have to say about private renting and how they can make it better for the people of Hackney. The private rented sector needs to change to support people who will never own or have a council house but who should still have access to decent secure housing. Decent, secure, affordable housing should be the right of everyone, not the preserve of a privileged few! Tags: Activism, Hackney, tenants stories. Bookmark the permalink.